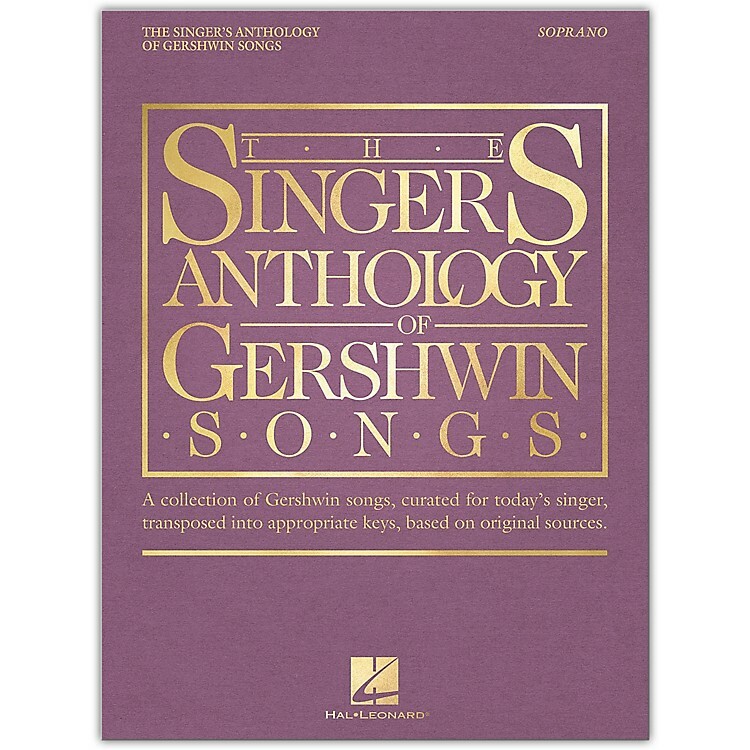 A collection of Gershwin songs, curated for today's singer, transposed into appropriate keys, based on original sources. CONTENTS: Bess, You Is My Woman · Blah, Blah, Blah · But Not for Me · By Strauss · Embraceable You · Fascinating Rhythm · A Foggy Day (In London Town) · He Loves and She Loves · How Long Has This Been Going On? · I Got Rhythm · I Loves You, Porgy · I'll Build a Stairway to Paradise · I've Got a Crush on You · Isn't It a Pity? · Let's Call the Whole Thing Off · Love Is Here to Stay · Love Walked In · The Man I Love · Maybe · My Man's Gone Now · Nice Work If You Can Get It · 'S Wonderful · Somebody Loves Me · Someone to Watch Over Me · Soon · Summertime · They All Laughed · They Can't Take That Away from Me · Who Cares? (So Long As You Care for Me).